Get ready for summer with this limited time offer! 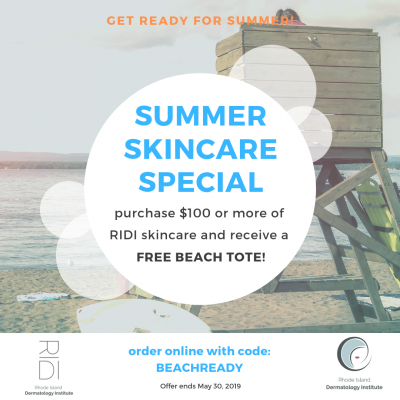 Purchase $100 or more of RIDI skincare and get a FREE beach tote! Simply visit the store, add $100 or more of products into your cart, add the beach tote, and use code BEACHREADY to redeem! We believe that you should be supported – and rewarded – at every point in your facial aesthetic journey. And with ASPIRE Galderma Rewards’ simple ways to earn exclusive discounts, you can feel good about looking your best. Plus, the longer you’re with us, the better it gets. Join today and receive a up to a $60 treatment certificate instantly! Click here to sign up. We love it when our patients are happy! 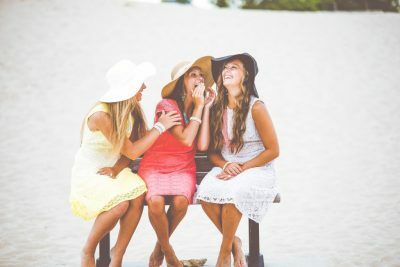 Even better when they share their secret to feeling their best with their friends! 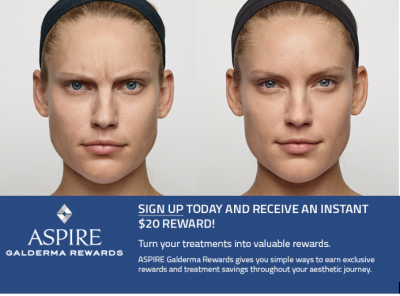 Existing clients: refer a patient and receive $50 off your next treatment after visit is complete! 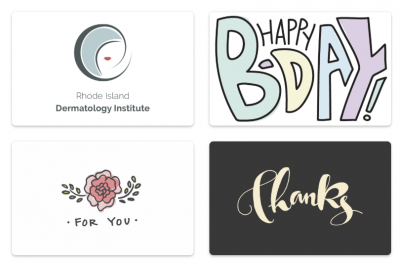 Give the gift of beauty with an eGift Card!